M/s. Gayathri Industries is a unit of GAYATHRI GROUP's, which ranks among the top Industrial houses in India in manufacturing and exports of all types of Auto and engine Hoses as well as metal products. Under the brand of “GRMP”, the company provides complete solutions of mechanical and technical power transmission and sealing for Rubber as well as Metal components. GAYATHRI GROUP OF COMPANIES committed to use quality procedures to achieve customer satisfaction. Our professionally trained quality assurance technicians achieve this through the total quality management, right from the raw material stage to finished product dispatch. 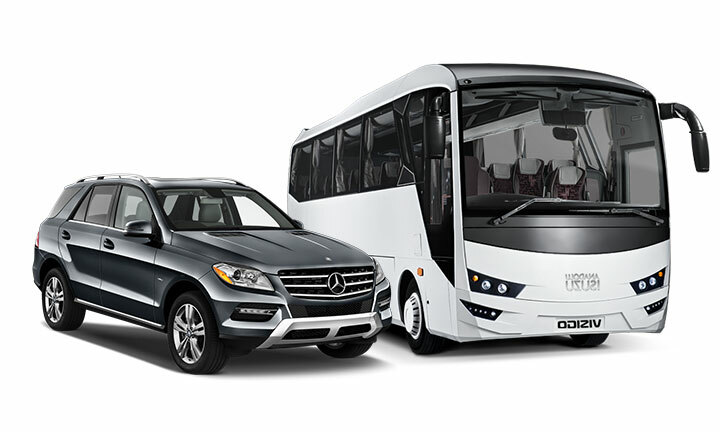 We, all employees at GAYATHRI GROUP OF COMPANIES, provide high quality solutions to meet our valuable customer needs and expectations in terms of quality, quantity and timely delivery. Gayathri Industries infrastructure & facilities include Rubber Hoses Assembly Machinery like Extruder, Mixing Mill, Kneder, Knitting Machine, Rubber Extrusion Line, Precision Weighing Machine and Testing Equipment like Rheometer, Tensile Tester and Furnace. We are committed to provide Mechanical and Technical power transmission solutions and Sealing for Rubber and Metal Components under the brand of “GRMP”. 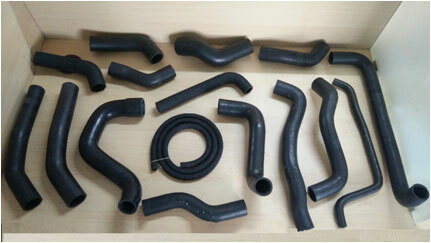 Radiator & Heater Hoses Produced from EPDM Terpolymers to withstand Temperatures up to 50°C. The Reinforcement can very depending on temperature and pressure requirements. The Reinforcement can be RAYON, POLYESTER or ARAMID. Commonly used in Radiator and Engine applications. 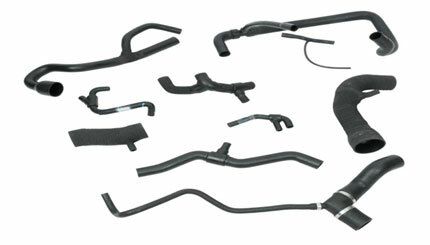 Assembly and Branch Hoses are used to connect multiple hoses with a common connector such as in engines to supply oil, fuel, gas or coolant. These are manufactured from premium quality raw material that provides ability to withstand wide temperature range from -40°C to 140°C. Multilayer Hoses with an Impermeable Inner Layer of Fluoroelastomer with layers of EPICHLOROHYDRIN, subsequently Braided with PET / Aramid covered with a Heat, Ozone resistant layer. 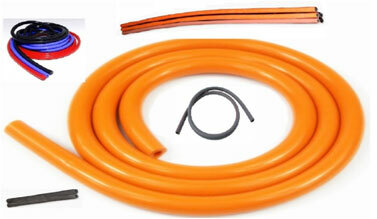 These are normaly low diameter hoses that withstand Max Pressure of 60 MPa.